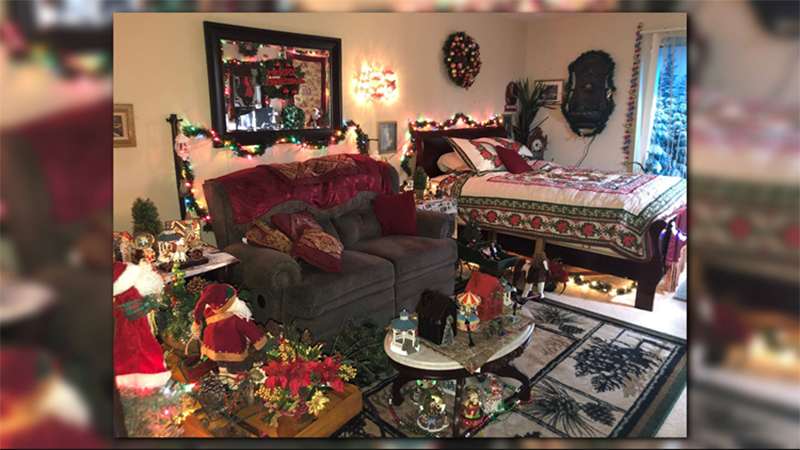 ROUND ROCK, TX — A Round Rock man with disabilities has turned his studio apartment into a winter wonderland. 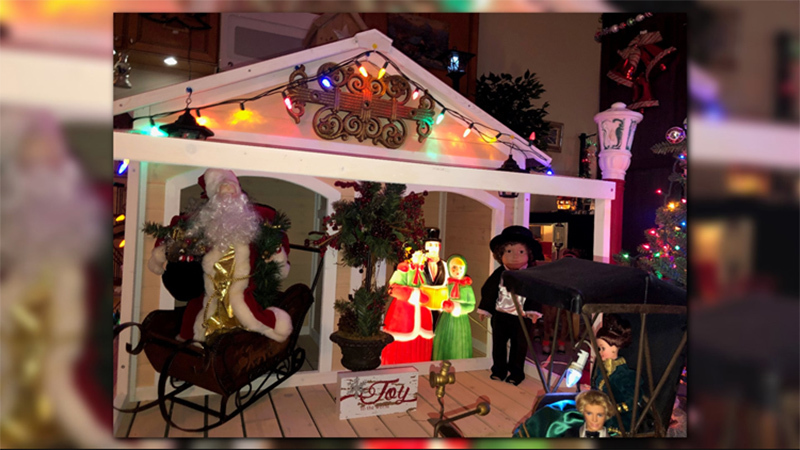 Ken Teller loves Christmastime, and it shows. The decorations stop you at the door and make you wonder what’s inside. “It was quite an undertaking,” Teller said. From the moment you enter, you can feel the Christmas spirit and the joy it brings with a Victorian flair. 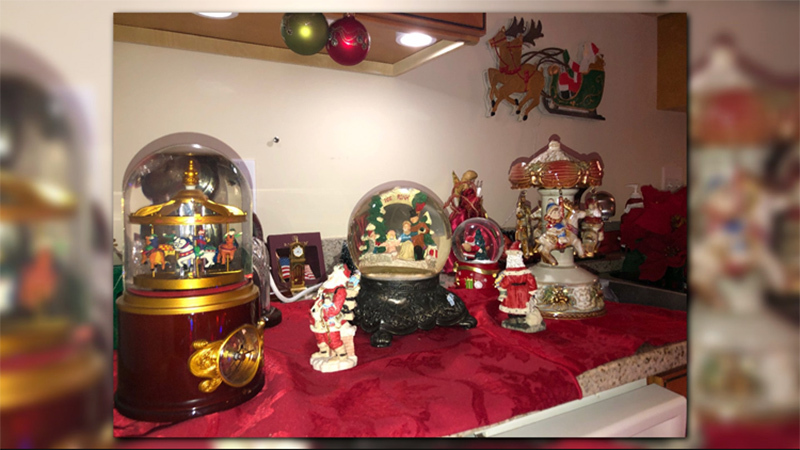 Add a train, snow globes and a doghouse turned into a home fit for Santa Claus. It all sits in the kitchen of his studio apartment at the Provident Crossings Retirement Resort. Teller, who is 64-years-old, is the man behind it all. “My main source I like to [buy] from Amazon,” Teller said. “I [buy] from eBay and I [buy] from Goodwill...People from last year said, 'Ken, you've done much more this year!'" The transformation of his apartment took nearly a year of shopping and about three months to put it all together. Teller has a degenerative disease called spinocerebellar ataxia, or SCA, which makes it hard for him to walk and talk. He's also legally blind. But none that has kept him from living his life to the fullest. “I don't do it for the satisfaction of others,” Teller said. “I do it for me…I don't know how long I have left, and I want to enjoy every minute I can." And he's taking that joy with him wherever he goes.